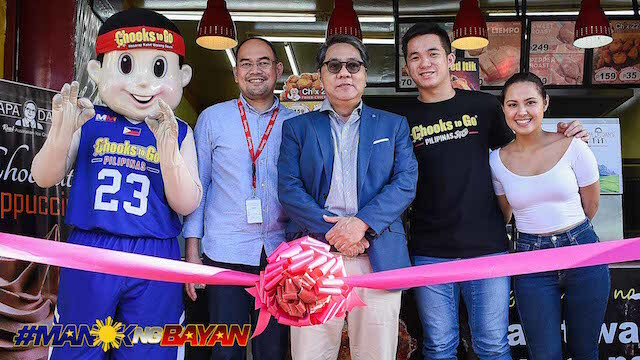 Though unable to give the UP community a championship, former UP Maroons team captain Paul Desiderio received his own branch of Chooks-to-Go from Bounty Agro Ventures Inc., whose owner, himself a UP alumnus, said he was touched by the athlete’s will during the games. Ronald Mascariñas, president of Bounty Agro Ventures Inc. and an alumnus of the UP Los Baños said he decided to award the branch to Desiderio because he was moved by Desiderio’s determination to make the whole UP community proud during the UAAP finals. “Sa tuwa ko at on behalf of the UP community, maluwag sa loob ko na ibigay kay Paul ang Chooks-to-Go store na ito… Nakita niyo naman nung Finals, hindi siya nag-give up. 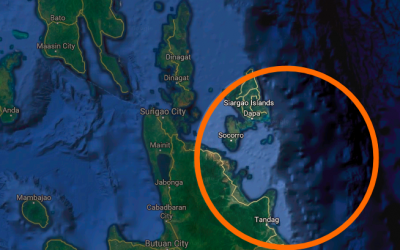 Lumaban siya para sa UP. And we hope that he can still continue to inspire others, especially the youth, even if he is in the pros,” Mascariñas said. 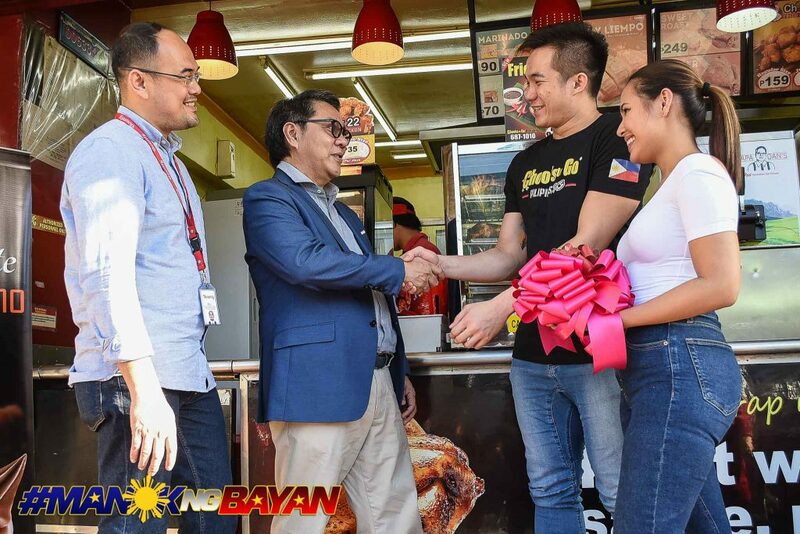 Surprised by his fellow Isko’s gesture, Desiderio expressed his gratitude over the franchise as this will serve as an additional source of income for him, aside from what he will earn as PBA player. “Hindi ko ito ine-expect kasi ang sabi nila, magkaka-store ako kapag nanalo kami ng championship… Laking pasasalamat ko kay Boss Ronald (Mascariñas) at sa Chooks-to-Go dahil magiging malaking tulong ito sa family ko,” Desiderio said. Desiderio has chosen an existing store in Fairview, near UP.